Support our mission of preserving and promoting the heritage of medicine and health by becoming a Library supporter. 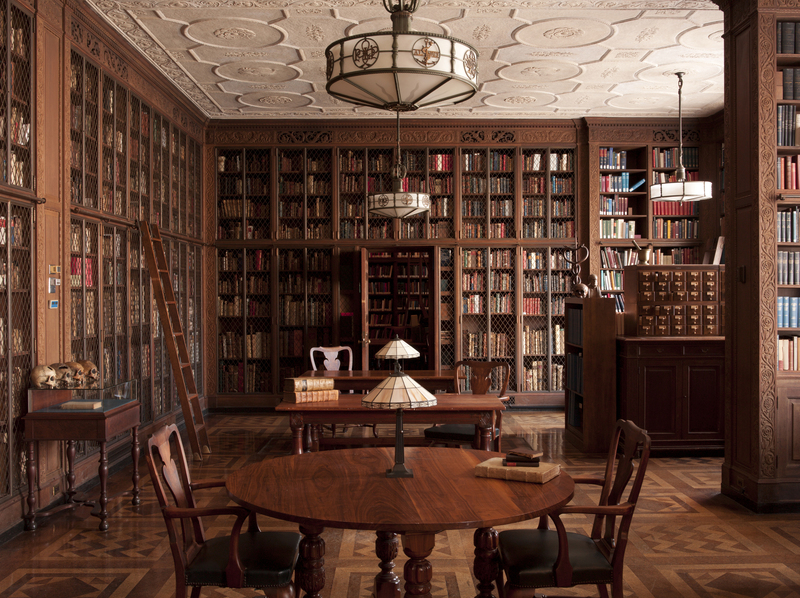 More than 550,000 books, manuscripts, archives, and illustrations form our extraordinary collections. We make our treasures freely available to scholars, researchers, and the general public alike. With their vast reach across medicine, public health, food and cookery, botany, anthropology, and myriad other subjects, our collections trace the development of medicine from its Greek roots through today. This legacy offers invaluable and fascinating insights into historical attempts to understand health and illness, as well as illuminating today’s critical issues. By becoming a Library donor you’ll support our public programs and outreach activities; the acquisition, conservation, and cataloging of remarkable historical materials; and digitization of our key treasures. Please let me know about upcoming Friends events. Hi, Anastasia. You are on our e-mail list!